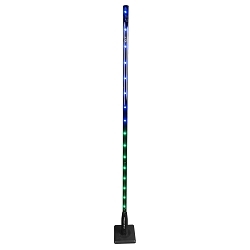 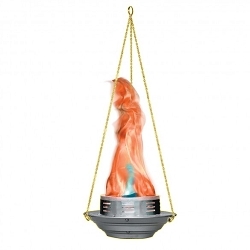 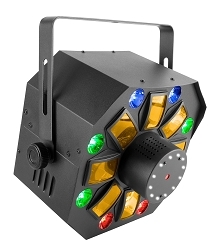 Small but extreamly bright Derby Effect that projects countless beams of multicolor light! 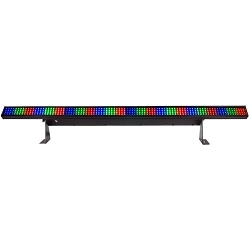 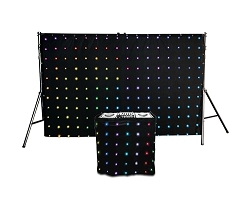 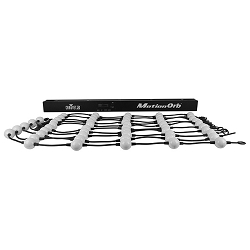 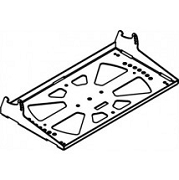 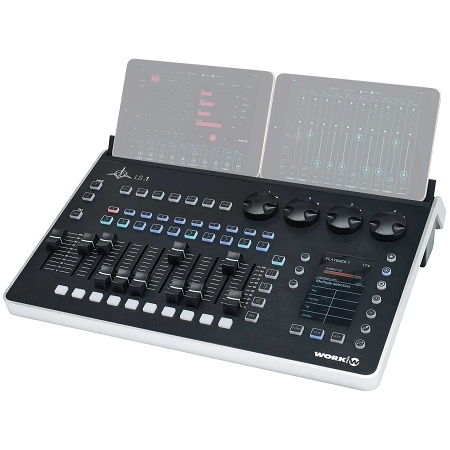 LED Wash Panel with 288 LEDs, designed for applications in need of a wash light or eye candy effects! 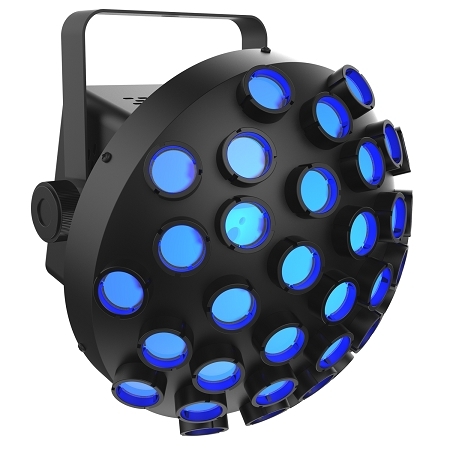 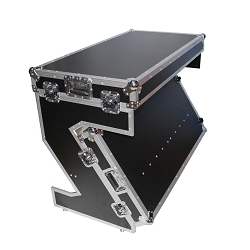 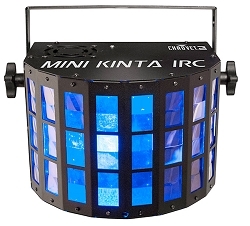 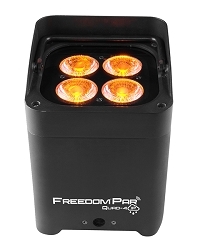 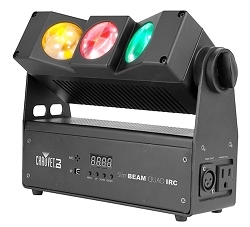 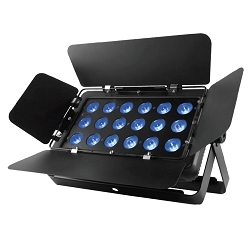 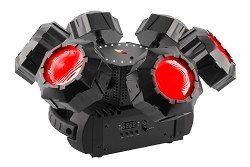 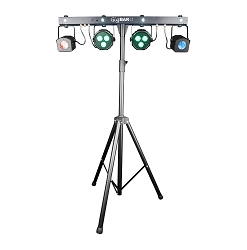 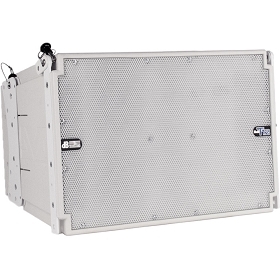 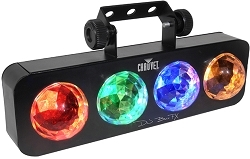 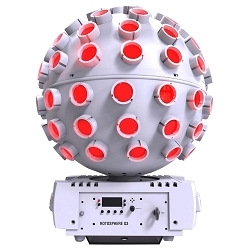 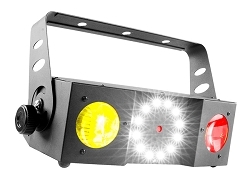 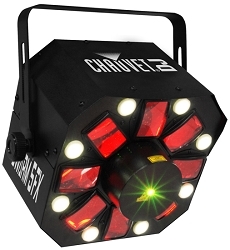 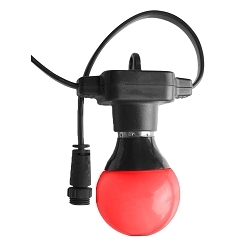 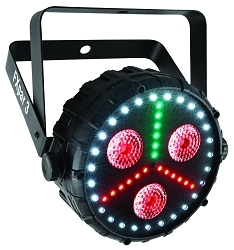 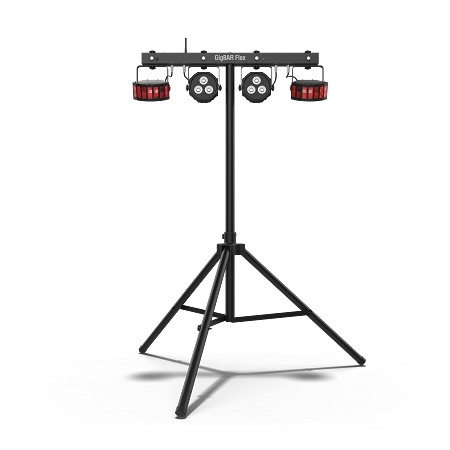 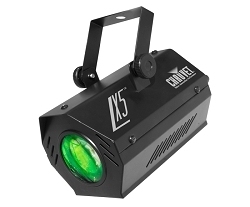 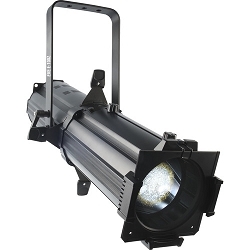 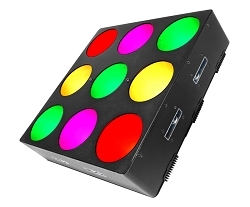 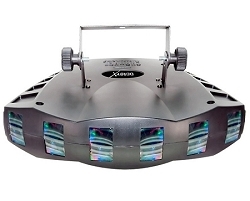 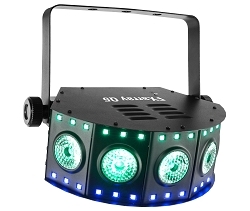 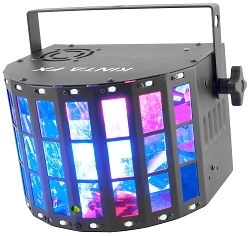 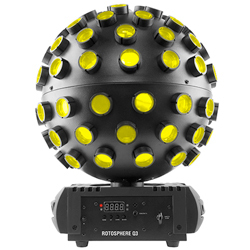 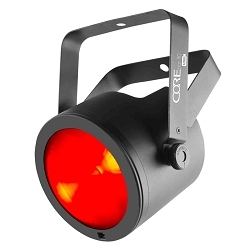 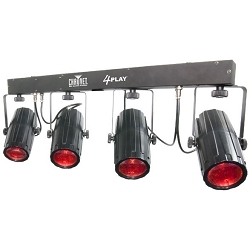 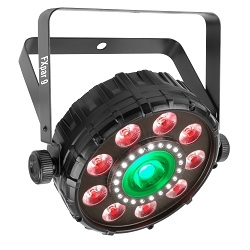 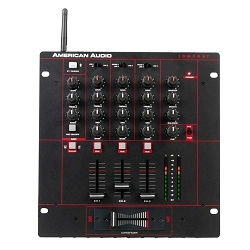 Chauvet DJ LED Effects are the Industry Standard and are guaranteed to deliver the highest quality and durability. 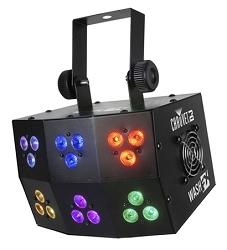 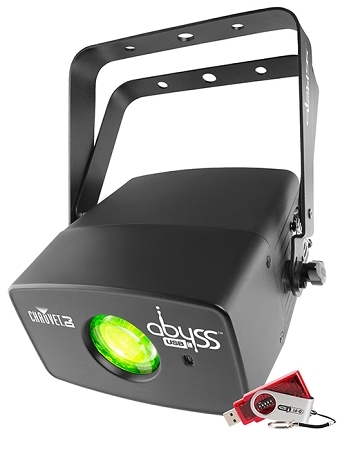 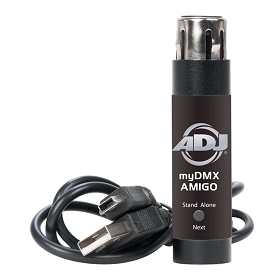 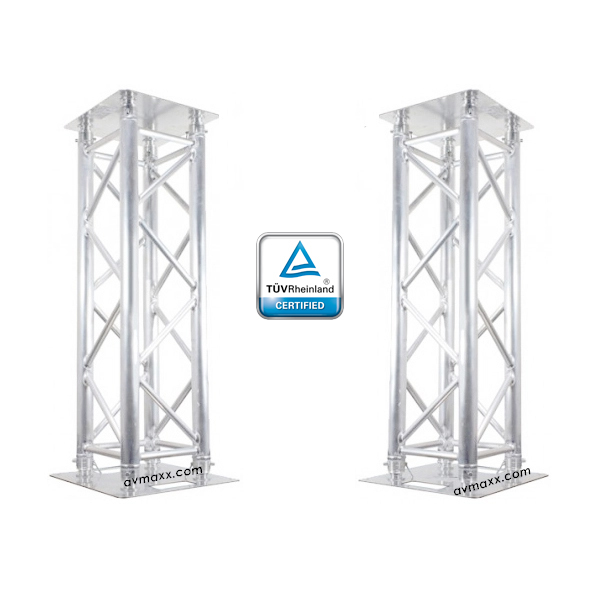 From entry level to advanced, enhancing the room with a light show never been easier and more intuitive! 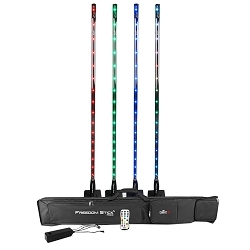 Not only do they boast all popular features, they also have an impressive look! 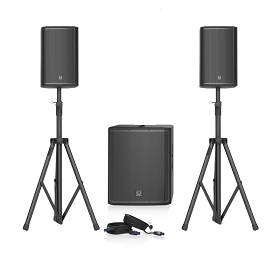 Shop with confidence and always at Guaranteed Best Prices!